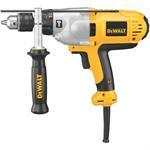 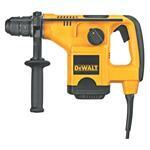 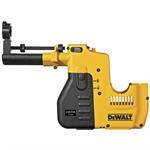 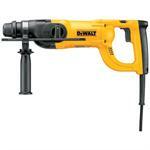 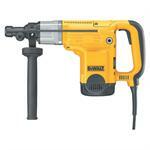 DEWALT Hammer Drills, DEWALT Rotary Hammers and DEWALT Demolition Hammers are built for the professional contractor. 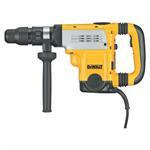 We focus on their needs: Drilling speed, durability, ergonomics and runtime (if cordless). 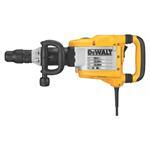 DEWALT Hammer Drills, Rotary Hammers and Demolition Hammers are Guaranteed Tough!